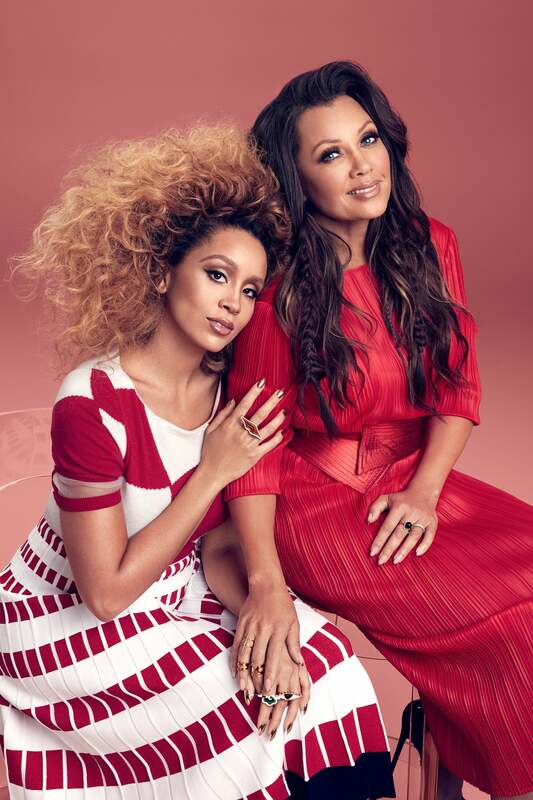 Singer-actress Vanessa Williams jumps from stage to screen with such ease, it’s no surprise that her second oldest daughter, Jillian Hervey, followed in her stiletto footsteps. 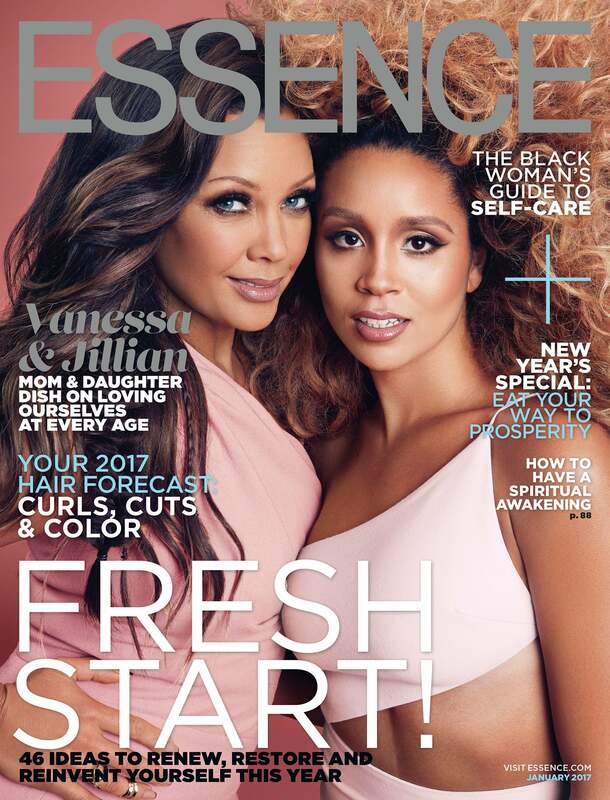 The flawless mother and daughter talk about their journey in and out of the spotlight in ESSENCE’s January 2017 issue, kicking off new year hair and beauty goals along the way. Williams, 53, and Hervey, 27, know fierceness runs in their family, but so does maintaining a strong work ethic and staying true to who you are at any age. These traits have served Williams well in her 30-plus year career, which survived being dethroned as Miss America in 1984 to becoming an award winning film, TV and Broadway actress and recording artist. Now television has come calling again—next spring she stars as an aging mean girl talk show host on VH1’s Daytime Divas. 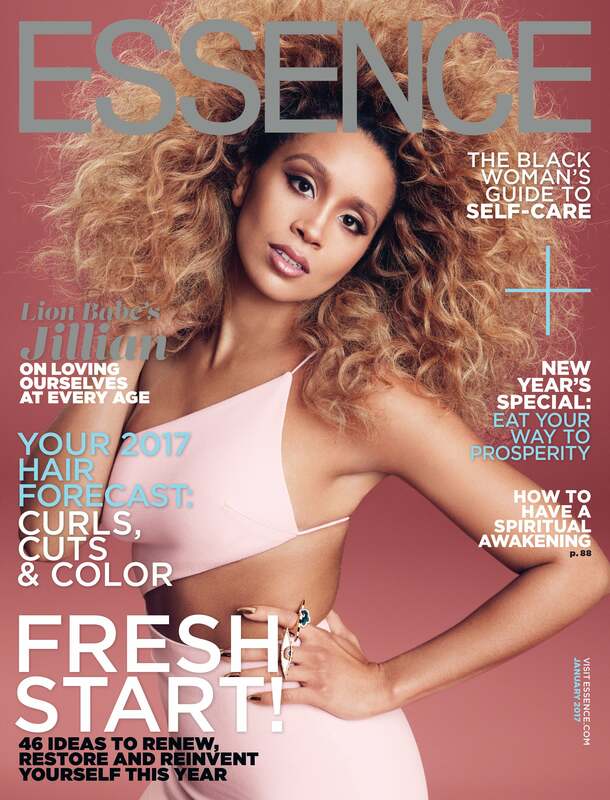 At their ESSENCE cover photo shoot, Williams—wrapped in a white robe and slippers — snaps phone pics of her second oldest child during her solo shots like any proud momma. And as one can imagine, this pride goes into overdrive when Hervey performs as one half of the soul electronica duo Lion Babe. Hervey and her partner, Lucas Goodman (aka Astro Raw) began releasing music under the Lion Babe moniker in 2012 and later signed with Interscope Records. In preparation for their follow up 2016 EP, Begin, Hervey’s making sure their next album hits the right note as much as her look—with or without her signature “lion” mane —which has taken a life of it’s own. 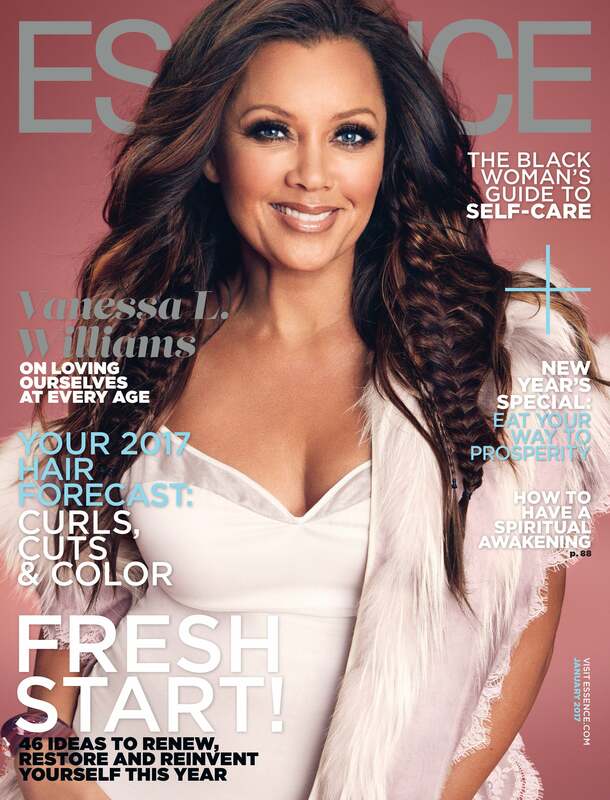 For more from Vanessa Williams and Jillian Hervey, pick up a copy of our January issue, on newsstands December 9.